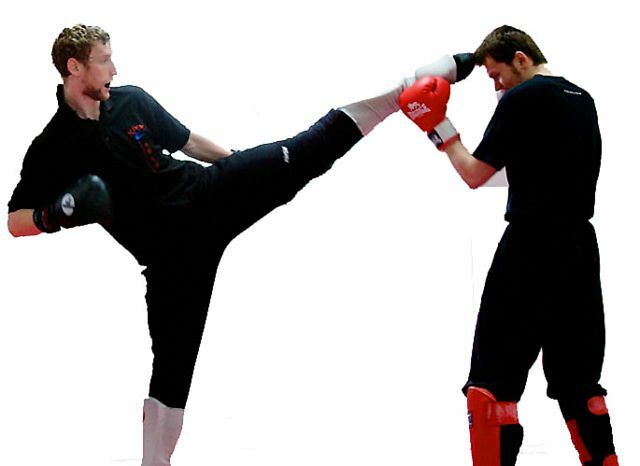 Sanshou is a Full-Contact event with the Qingda being a Semi-Contact event. Both use puching, kicking and throwing to the floor for points. The rules in use are from the International Wushu Federation. Classes are suitable for both male and female students. Sanshou is restricted to over 18’s. Minimum equipment required for these classes will be, gum shield, groin guard, boxing gloves (usual 10 or 12oz), hand wraps (for Sanshou only). Extra equipment may include, shin pads, chest guard and head guard. NOTE: When training the level of contact will be agreed by the students in question. NO-ONE will be expected to spar in a full-contact environment without first having the training and confidence to do so. For further clarification or more for information please contact Nigel (see contact page on this site).